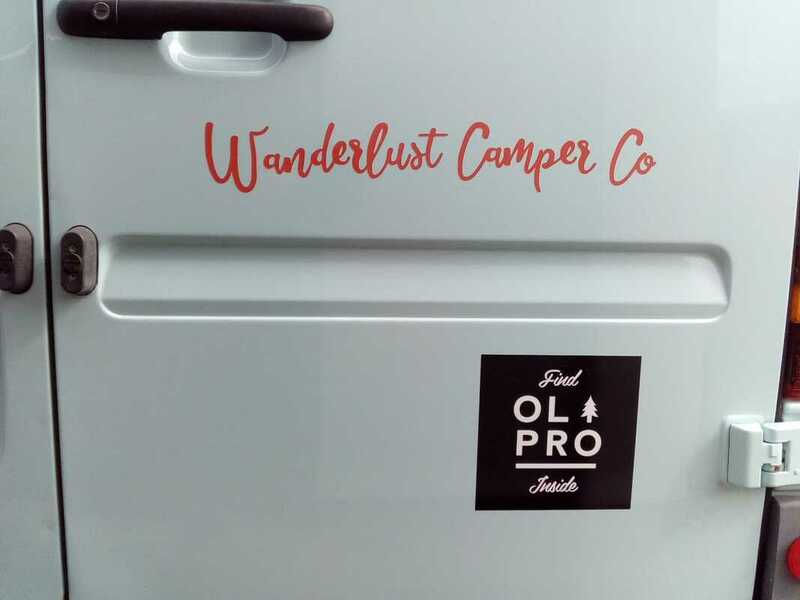 OLPRO - Wanderlust Camper Co.
You will find OLPRO inside our campervans due to our unique collaboration with a like-minded and fabulous outdoor business! We think OLPRO is a natural choice to brighten up your trip! The Loopo Breeze XL Drive away Motorhome Awning is perfect for that bit of extra space for living, sleeping or storage. The inflatable beams makes setting up a Breeze, only taking 10 minutes to erect, the Loopo Breeze XL is much quicker and simpler to pitch than a poled awning. And as it's drive away, you don't have to pack down if you want to venture out! We just love these food containers because they are environmentally friendly and the quality is amazing. Rice Husk is the protective shell which covers the rice grain whilst it is growing. Husk is durable, has insulating properties and high density which prevents the growth of bacteria or mold. It is also fully biodegradable. How much fun is this design? It will certainly add a bit of colour to your camp set-up. The Beach Hut 4 Pole windbreak is perfect for shelter on the beach or for a bit more privacy at the campsite. It is made from strong polyester fabric and collapsible steel poles for ease of transportation. Steal admiring glances and stand out from the crowd on the campsite! 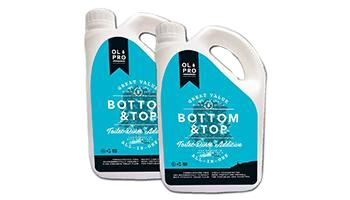 We use OLPRO Bottom & Top as our toilet chemicals. The range is designed, made and dispatched in the UK. PROTAB Melamine cleaning tablets, from OLPRO, are designed to enable to easy cleaning of all Melamine crockery.